Includes phone and battery only. No cables or sim card included. *SMALL SCRATCHES SCATTERED ALL OVER FRONT, INNER SCREEN, OUTER SCREEN & REAR, SCUFFED FRONT, INNER SCREEN, OUTER SCREEN, KEYPAD, REAR & CASING. * Device has some scuffs, scratches and/or dings. Bad ESN. Verizon. 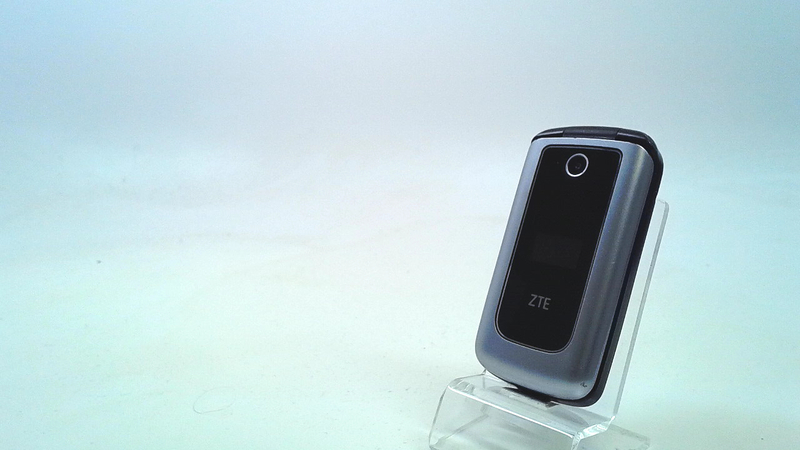 The ZTE Cymbal LTE is a flip phone for Verizon Wireless. The display measures 2.8 inches with QVGA resolution, while the secoond display measures 0.96 inches. 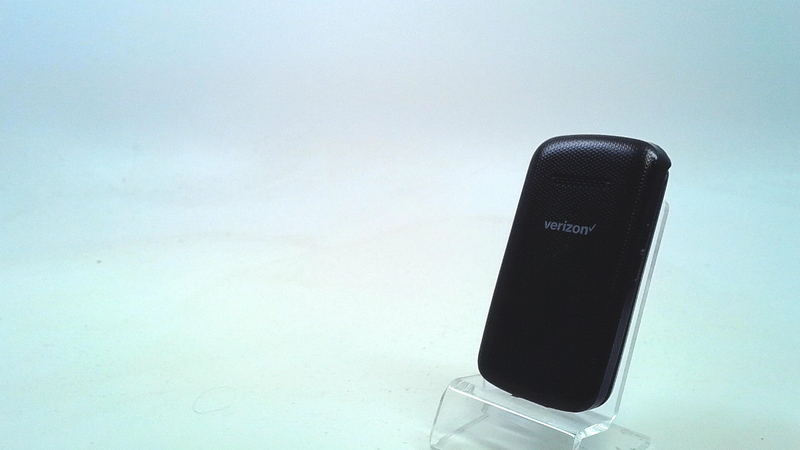 The handset is powered by a 1.1 GHz processor with 0.5 GB of memory and 4 GB of expandable storage. It includes a fixed-focus 2-megapixel camera and LTE.